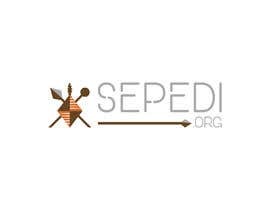 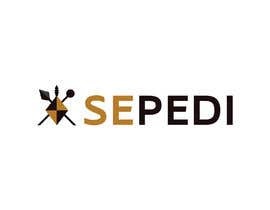 Logo for [login to view URL] is an online dictionary/information about bapedi people in South Africa. 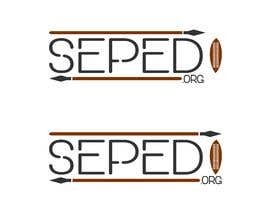 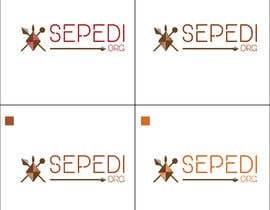 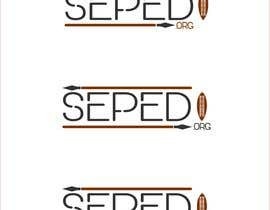 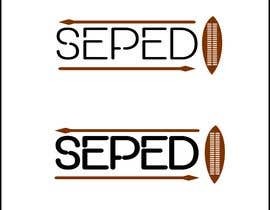 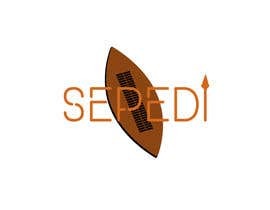 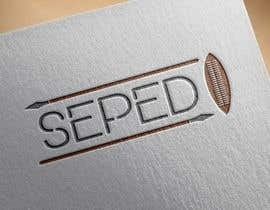 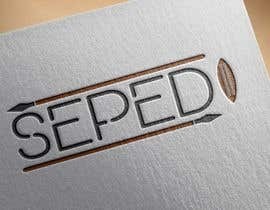 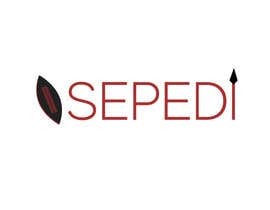 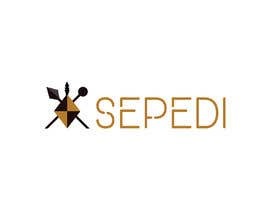 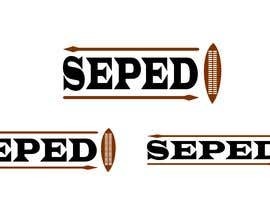 I want a logo that emphasises that this is about bapedi people. 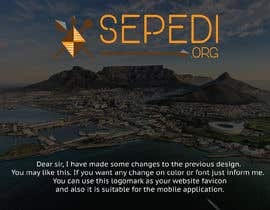 Check #47 ... . .. .